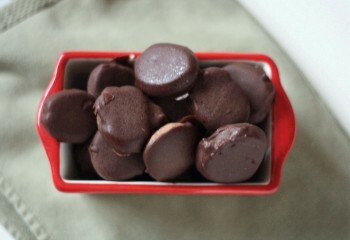 Thin Mints are a favorite Girl Scout cookie. Now you can make them at home and make them gluten free! Everyone should be able to enjoy these addictive minty cookies.